For AMD’s disruptive Ryzen processors, selecting the correct motherboard is both easier and more crucial than ever. First, the good news: AMD’s doing away with the frightful hodgepodge of motherboard platforms to unite around the AM4 socket with Ryzen CPUs, Radeon-bolstered APUs, and all other chips released in the foreseeable future—including the 2nd-gen Ryzen processors. Huzzah! 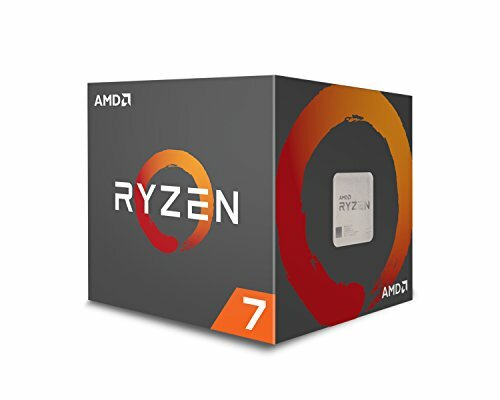 But there are a wide variety of chipsets available for AM4 motherboards, and each unlocks different capabilities in your PC, from USB support to overclocking to how many graphics cards you can install. Should you buy an X470, X370, B350, or A320 motherboard? Where do the small form factor X300 and A300 options fit in? Let’s examine what each AM4 chipset offers so you can make the right decision when you buy a motherboard for your Ryzen processor. Editor’s note: This article originally published on March 1, 2017, but has been updated repeatedly with new information, most recently to include the release of X470 motherboards and 2nd-gen Ryzen processors. As you can see in the graphic above, Ryzen—and AMD’s Bristol Ridge APUs—actually resemble a system-on-a-chip design more than a traditional CPU. AMD’s processors integrate support for many interfaces on-chip, including SATA, USB, NVMe, and PCIe. One thing to note: All of the standard motherboard options include support for two SATA Express ports and, well, SATA Express never really got off the ground. 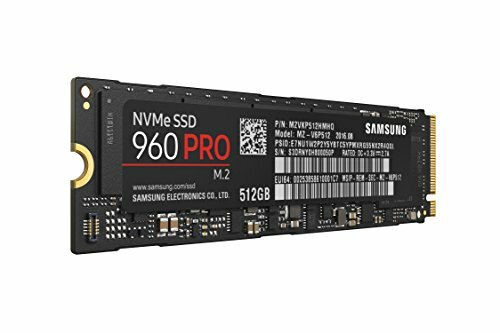 But those lanes can easily be repurposed by motherboard makers for other uses, such as traditional SATA III ports or M.2 slots for NVMe SSDs, so its inclusion isn’t worthless by any means. Here’s the plain-English breakdown of what each motherboard offers beyond what’s available in the Ryzen chip itself, starting with the entry level boards and working up from there. 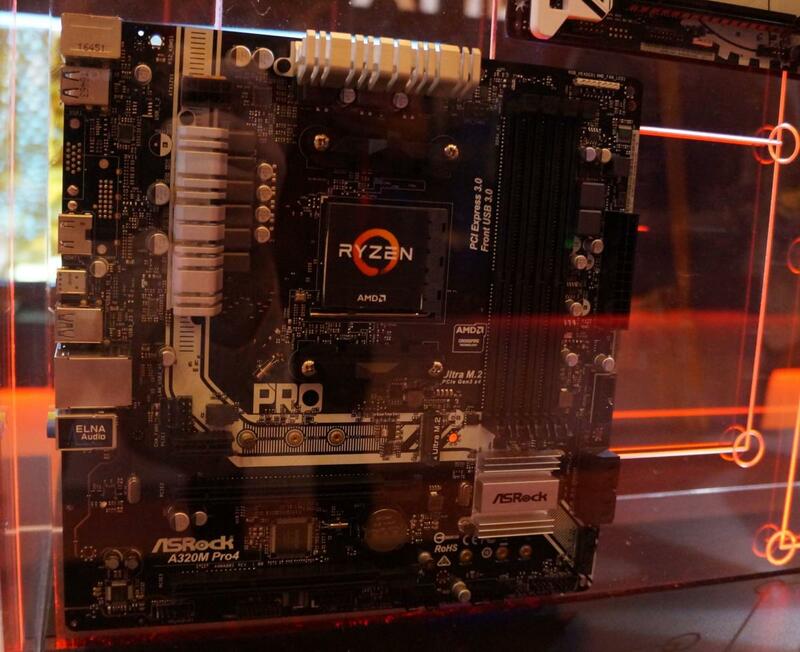 ASRock’s A320M Pro4 motherboard, at CES 2017. These are your basic, no-frills AM4 motherboards, intended for budget systems and (presumably) affordable big-box PCs from the likes of Dell and HP. These motherboards support a single 10Gbps USB 3.1 gen. 2 port, a pair of 5Gbps USB 3.1 gen 1 ports (augmented by the four USB 3.1 gen. 1 ports baked into Ryzen itself), and up to six USB 2.0 connections. The A320 chipset also supports a pair of SATA III and SATA Express connections, along with up to four PCIe gen. 2 lanes for additional PCIe devices, such as M.2 SSDs, third-party networking cards, and sound cards. Crucially, while every Ryzen processor can be overclocked, A320 motherboards do not support overclocking. So if you want to squeeze more oomph out of your CPU, look elsewhere. The A320 motherboards options available include Gigabyte’s GA-A320M-HD2 ($70 on Amazon) and the MSI A320M Gaming Pro ($70 on Amazon). You can find ultra-budget boards starting around $50. This is definitely the sweet spot for PC gamers who stick to traditional single-GPU setups. CPU overclocking is unlocked on B350 motherboards, and compared to the bare-bones A320 boards, this chipset packs in support for an additional 10Gbps USB 3.1 port as well as two more PCIe lanes for cutting-edge SSDs like the ludicrously fast Samsung 960 Pro. 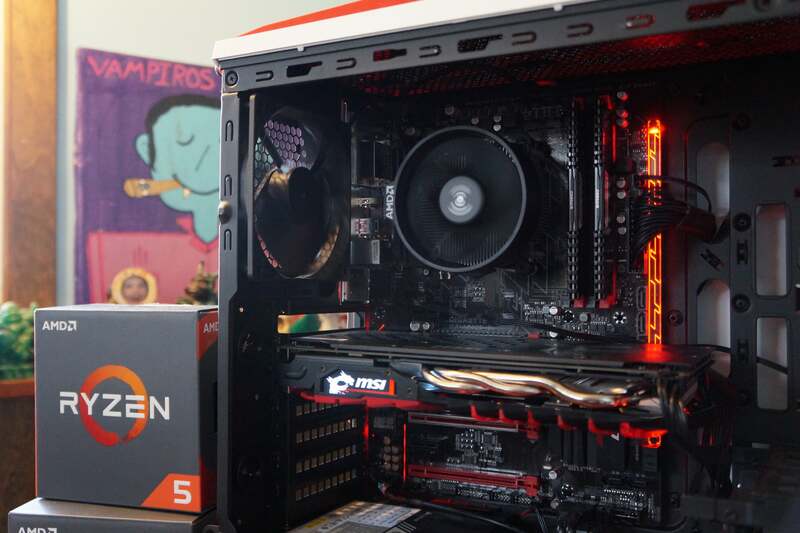 PCWorld’s budget Ryzen gaming PC build used a Gigabyte B350 motherboard. You’ll find a wide variety of B350 motherboards available, including well-regarded models like the MSI Tomahawk B350 ($95 on Amazon), the Asus Prime B350 Plus ($80 on Amazon), and the Gigabyte GA-AB350 Gaming 3 ($110 on Amazon)—the latter of which starred in PCWorld’s budget Ryzen gaming build. Gigabyte’s Gigabyte Aorus GA-AX370 Gaming 5 motherboard has been the bedrock of PCWorld’s high-end Ryzen test system. Here’s where the lofty 1 percent of gamers will want to aim, unless you’re enticed by X470’s nifty extras. Compared to B350 motherboards, the X370 platform adds four more 5Gbps USB gen. 1 ports, twice as many SATA III connections, two more PCIe lanes, and—crucially, as detailed above—dual PCIe 3.0 x8 slots able to support CrossFire and SLI multi-GPU setups. Yes, the X370 chipset is loaded to let enthusiasts fully kit out swanky systems. 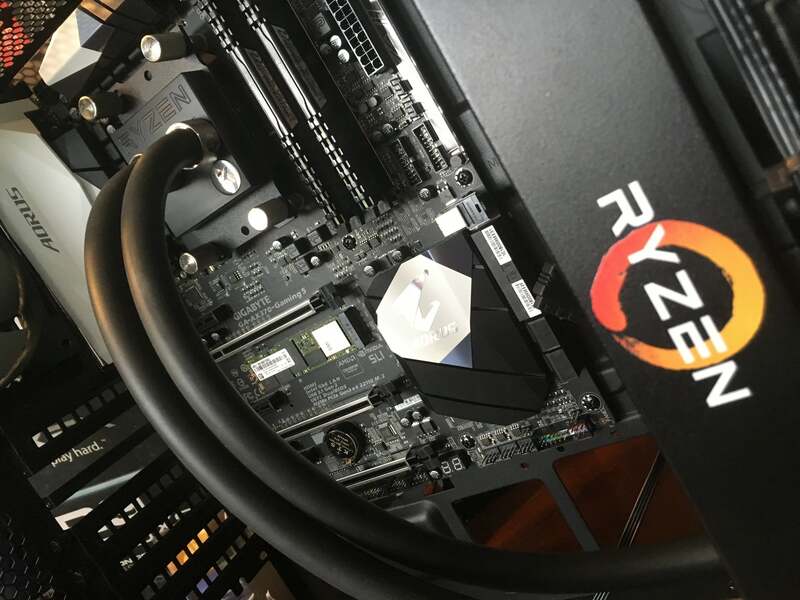 Bonus: High-end motherboards tend to receive BIOS updates much faster than cheaper ones, a crucial advantage to improving Ryzen performance as AM4 matures as a platform. Responsive BIOS updates are also a much-desired feature in the wake of the Meltdown and Spectre CPU exploits. 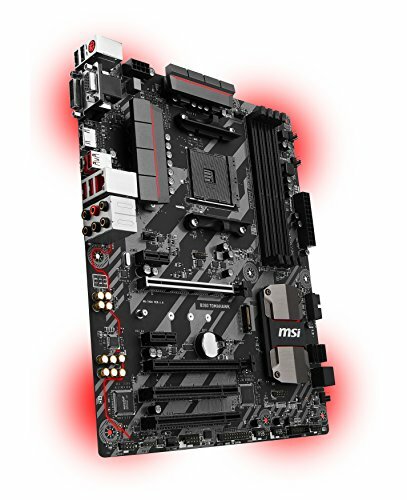 These premium boards command premium prices, with a basic board like MSI’s X370 Gaming Plus costing $130 on Amazon. The $190 Gigabyte Aorus GA-AX370 Gaming 5 has been a rock-solid bed for our Ryzen system even through the platform’s early days, while fully loaded flagship boards like the Asus ROG Crosshair VI Hero and the ASRock Fatal1ty X370 Pro Gaming sell for $270. AMD and its partners released new X470 boards alongside 2nd-gen Ryzen processors in April 2018. They’re mostly identical to X370 motherboards but with some minor additions. Support for higher memory speeds was iffy in Ryzen’s early days, but a steady flow of BIOS revisions steadied things up in the months after the AM4 platform launched. X470 builds atop that foundation to support memory speeds up to 2933MHz, depending on the configuration. First-gen boards, including X370 models, top out at 2667MHz, although you can overclock memory to higher speeds. AMD says X470 motherboards are also better tuned to handle 2nd-gen Ryzen’s higher clock speeds, theoretically resulting in a potential performance boost. Don’t expect miracles though. X470’s biggest highlight is support for AMD’s StoreMI technology, as it’s the only chipset with out-of-the-box compatibility. StoreMI lets you pair a pokey, yet spacious mechanical hard drive with an SSD or up to 2GB of RAM. The technology combines the two storage pools into a single virtual disk, then ensures your most-used applications and files sit on the speediest hardware. Unlike some RAID programs or Intel’s rival Optane Memory solution, however, StoreMI can be created or dissolved at will without the need to reinstall Windows, reformat drives, or take any other intrusive steps. 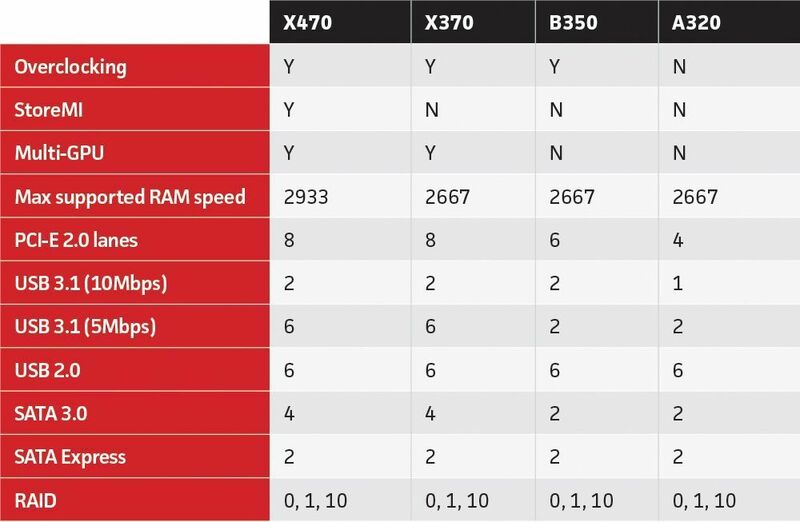 X470 motherboards are optimized for 2nd-gen Ryzen CPUs. Owners of X370 or B350 motherboards (but not A320) can get StoreMI’s functionality by purchasing Enmotus’s FuzeDrive for Ryzen, a program that costs $20 or $60 depending on the capabilities desired. You’ll need Windows 10 though. 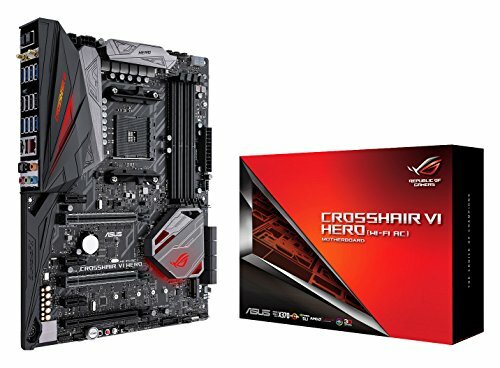 There’s no real reason to upgrade to X470 if you already own an X370 motherboard. You might consider X470 if you’re building a new premium PC, though. As with X370 boards, souped-up X470 hardware isn’t cheap. 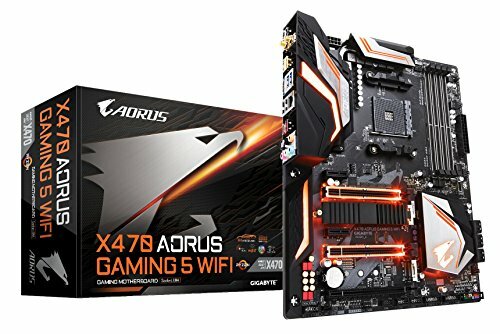 The cheapest one we’ve seen is the Gigabyte X470 Aorus Ultra Gaming, which costs $140 on Amazon. 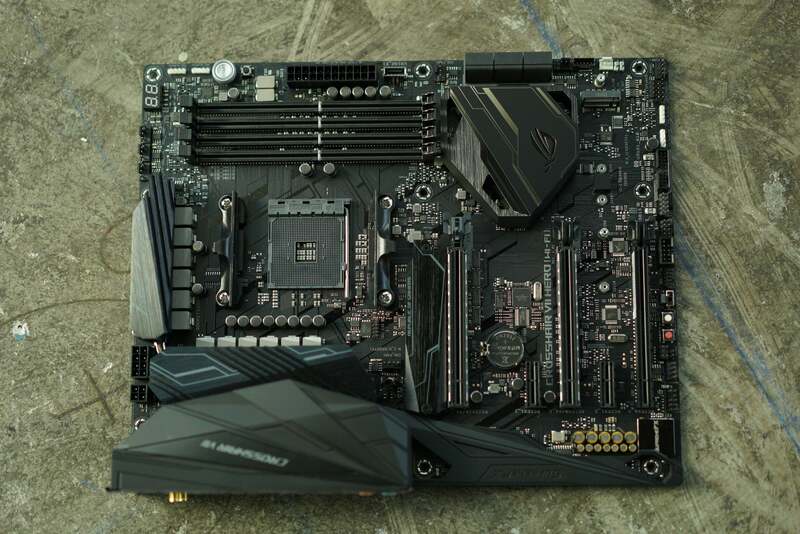 The $180 Gigabyte Aorus Gaming 5 Wi-Fi is the X470 version of our preferred X370 motherboard, while ultra high-end models like the Asus ROG Crosshair VI Hero (pictured above) and ASRock X470 Taichi Ultimate max out at $300. Check out Newegg’s X470 motherboard listings for even more options. 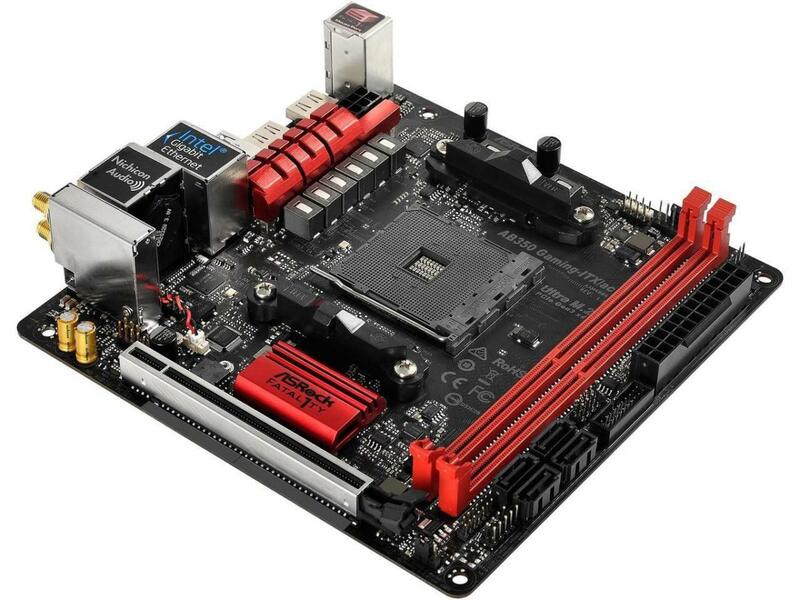 The ASRock AB350 Gaming-ITX/ac mini-ITX motherboard. The AM4 socket also includes a pair of chipsets dedicated to mini-ITX small-form-factor PCs: X300 and A300/B300. These SFF chipsets don’t add any extra functionality on their own, relying instead on the capabilities integrated into Ryzen chips themselves. The major difference between X300 and A/B300? The X series focuses on gamers and enthusiasts, with dual PCIe 3.0 slots and the ability to overclock your Ryzen processor. But we haven’t seen many motherboards based on these dedicated 300-series chipsets Ryzen’s launch. There some mini-ITX Ryzen motherboards available but they rely on cut-down versions of the traditional AM4 chipsets. The ASRock AB350 Gaming-ITX/acand Gigabyte GA-AB350N-Gaming Wifi utilize B350. The Biostar X370GTN and ASRock Fatal1ty X370 Gaming-ITX/ac are powered by the higher-end X370 chipset, which the Asus ROG Strix X470 Gaming and ASRock X470 Gaming-ITX upgrade to X470’s benefits. Pay attention to the hardware configurations though—these mini-ITX boards offer a reduced number of RAM and PCIe slots, among other tweaks. You still want to do your homework if you’re looking for specific features in your Ryzen PC, such as native Wi-Fi. AMD designed the platform for flexibility, and motherboards based on the same chipset may include slightly different configurations—not to mention the usual grab-bag of extra features (such as RGB lighting, fancy audio, and one-button overclocking) tied to individual brands like Gigabyte, Asus, et cetera. If you plan on picking up a Ryzen APU and using its integrated graphics, you’ll want to pick up a motherboard that includes video outputs like HDMI or DisplayPort. And if you plan to pair a newer Ryzen APU or 2nd-gen Ryzen chip with anything but an X470 board, you might need to update your motherboard’s BIOS before you’re able to use your PC, depending on what firmware your board shipped with. Fortunately, AMD now offers “boot kits” that loan you an old dual-core chip that can get your system up and running. If you wind up needing to do so, PCWorld’s guide on how to upgrade your motherboard BIOS can help walk you through the process. 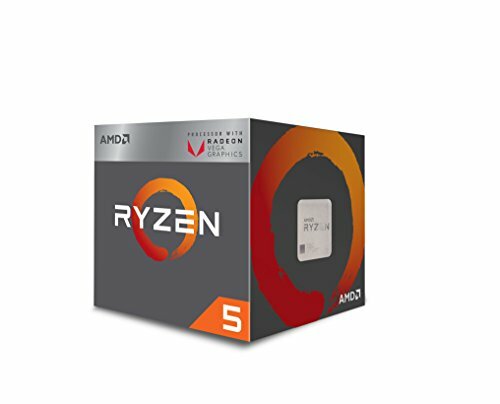 But now that you know the basics of what each AM4 chipset offers, you can quickly narrow down your search for the perfect Ryzen motherboard for you. No matter which motherboard you choose, it should last you a nice long time. 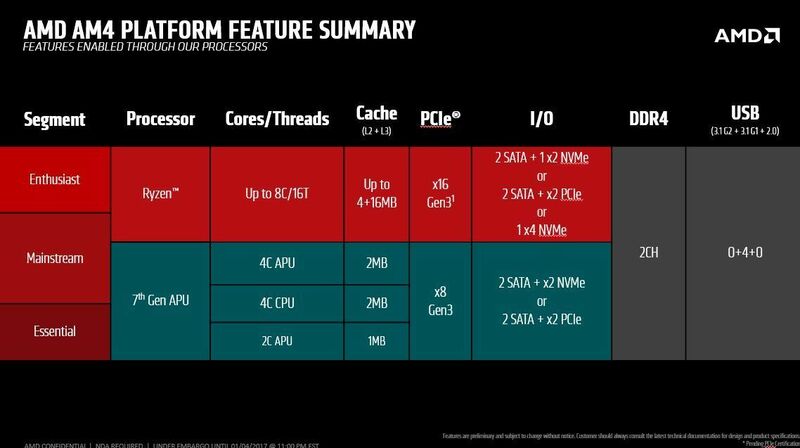 Unlike Intel, which tends to change chipsets every other CPU generation, AMD’s planning to support the AM4 platform through 2020 at the very least. Previous articleIGN UK Podcast 431: And Another Thing… Dinosaurs!